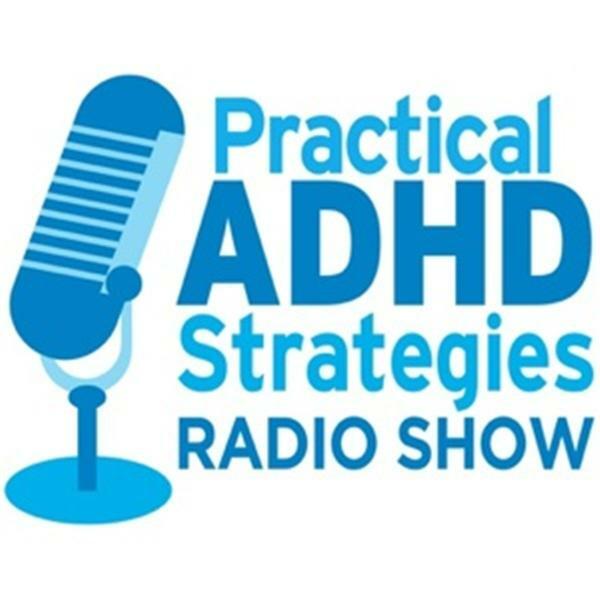 Join host Laura Rolands, ADHD Coach and owner of MyAttentionCoach.com as she interviews Eric Tivers, LCSW, MSSW, the owner of Tivers Clinical Specialties. Eric provides coaching, therapy and consulting on a wide variety of subjects, and we will be focusing on apps that help you be more productive. He will be sharing the apps that he recoments for project management and mind mapping and teaching us to use them together for long term planning.